Mumbai based photographer, Ronak Savla, is someone with expertise in varied fields, be it traditional photography, candid, table top, outdoor, creative photography and the likes. As photographers are expected to be the unseen observers for everything, from weddings to family portraits, Ronak makes sure that it is all captured in the perfect manner. He will help you relive those memories all over again by capturing them in beautiful pictures. 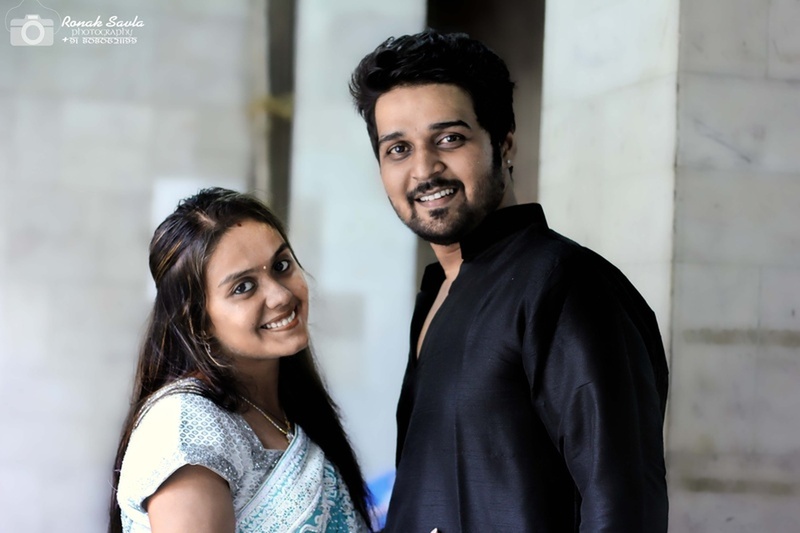 Ronak Savla Photography is a Wedding Photographer based out of Malad East, Mumbai . Ronak Savla Photography's telephone number is 76-66-77-88-99, Facebook page is Ronak Savla Photography and address is Indraprastha Apartments, Jitendra Rd, Kailash Chandra Cooperative Housing Society, Malad East, Mumbai, Maharashtra 400097, India. 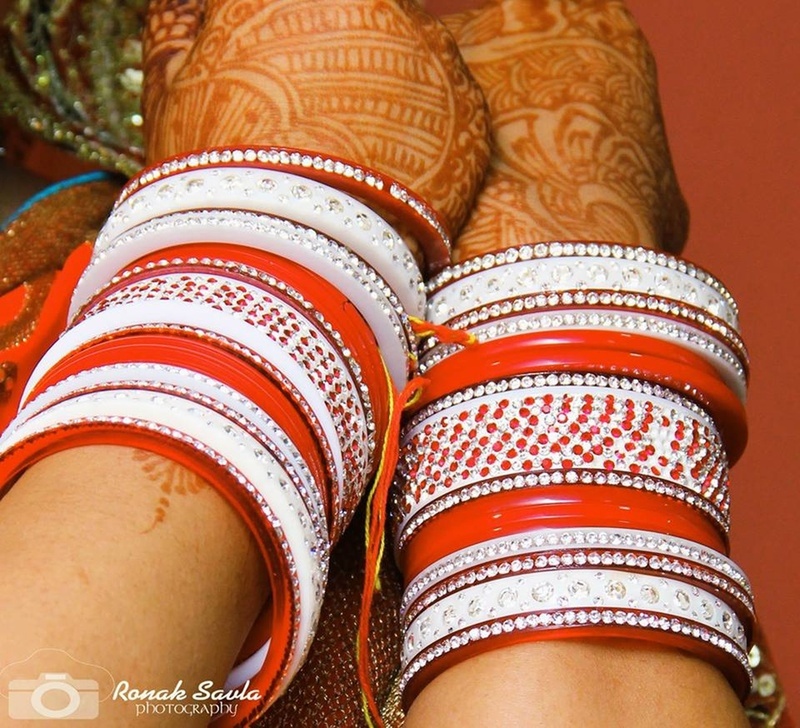 In terms of pricing Ronak Savla Photography offers various packages starting at Rs 12000/-. There are 2 albums here at Weddingz -- suggest you have a look. 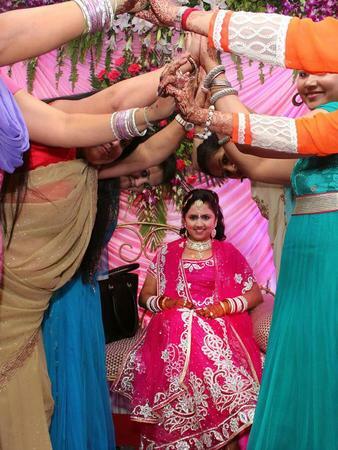 Call weddingz.in to book Ronak Savla Photography at guaranteed prices and with peace of mind.